Contact us regarding this or any other topic. By sending this mail form, you agree that the data you provide will be electronically recorded and stored. We use your data exclusively to process your request. Your consent can be revoked at any time, e.g. 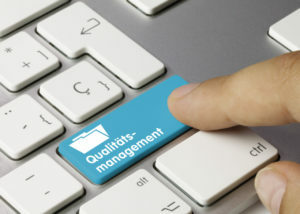 by e-mail to info@qm-projects.de.